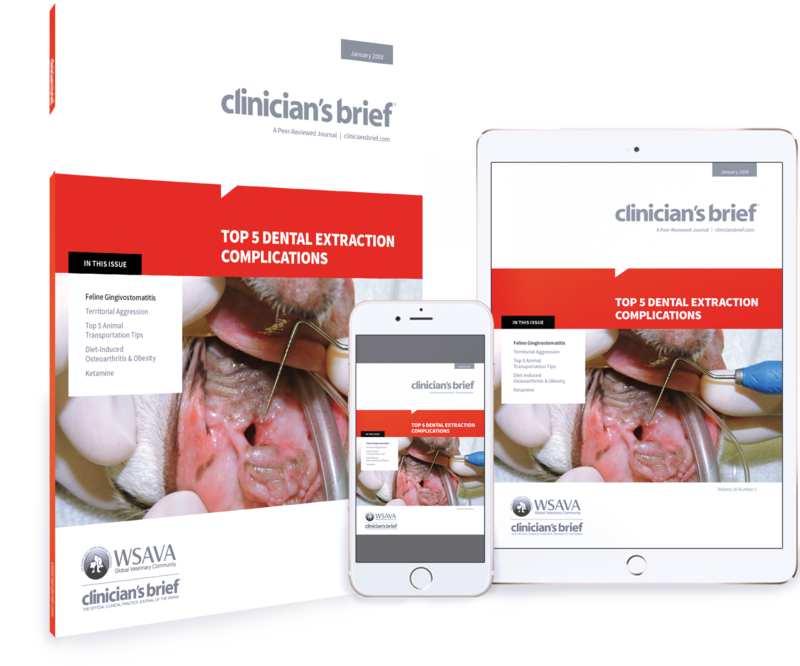 Explore 5 of the top complications of tooth extractions. 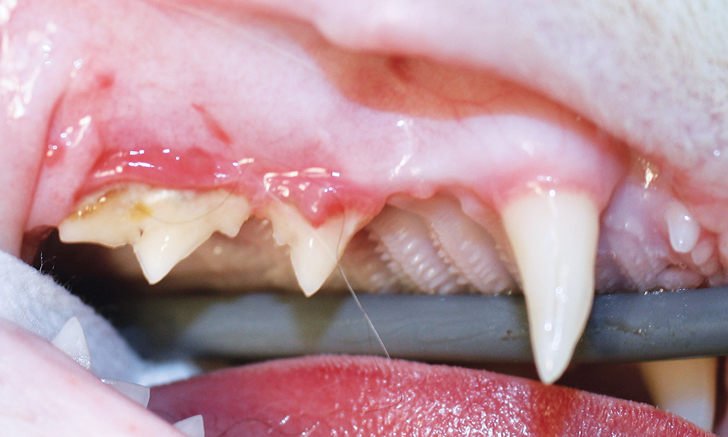 Review this case of territorial aggression in a dog. 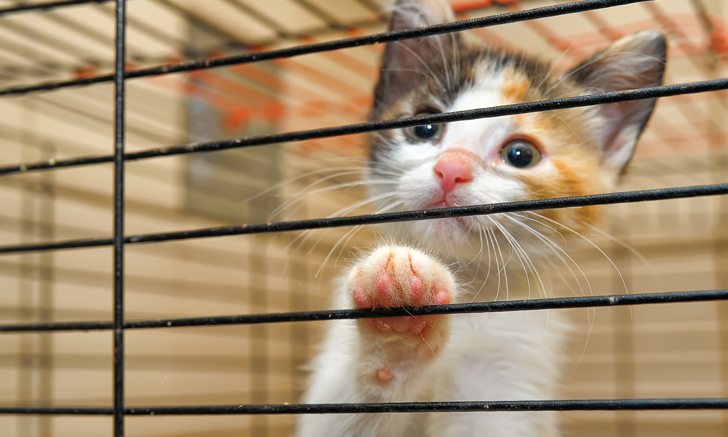 Share these tips for safe animal transportation with your clients. 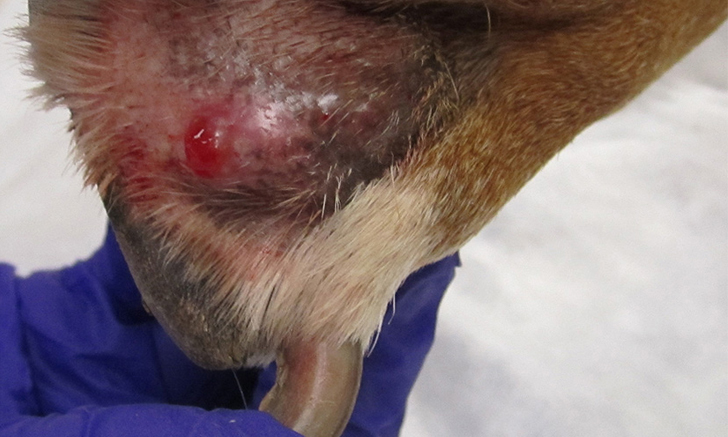 The antibacterial properties of honey and delusional parasitosis are just a few of the topics highlighted in this selection from the North American Veterinary Dermatology Forum. 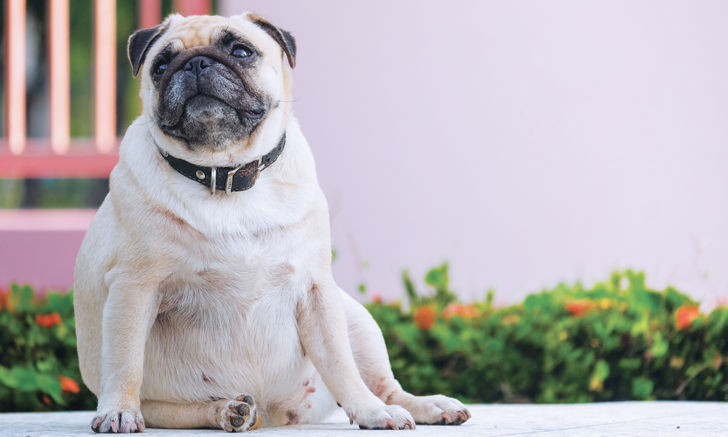 Follow a case involving a 71-pound pug to gain valuable insight into managing osteoarthritis with diet and weight loss. Being prepared is the best way to ensure safe, comfortable, and humane transportation of companion animals. 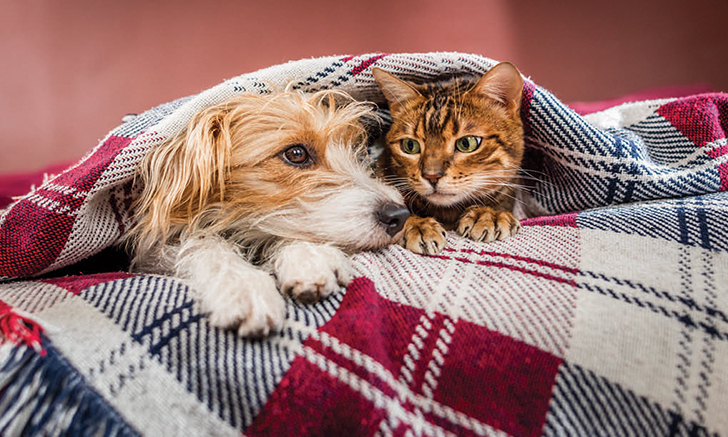 Here are 5 keys to minimizing the stress of travel for pets and their caretakers. 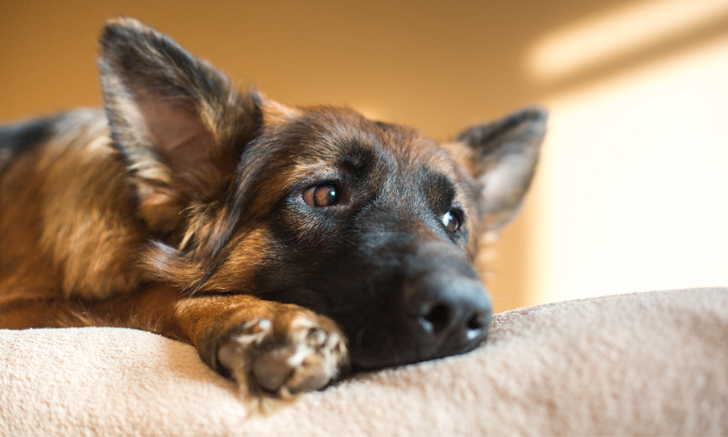 Discover how careful consideration of a dog’s environment is a critical factor in evaluating and treating unwanted behaviors. 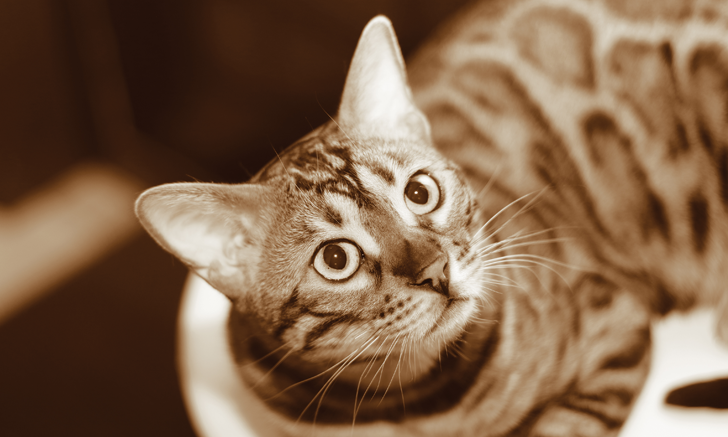 Ketamine has a long-standing role in veterinary anesthesia. 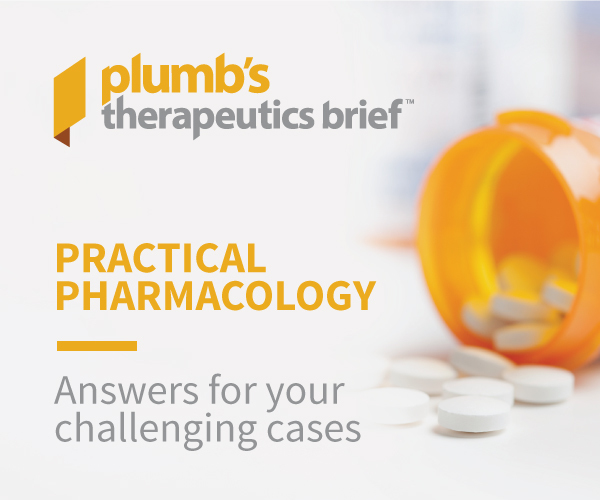 Review the pharmacokinetics, mechanism of action, clinical uses, and adverse effects of this drug. 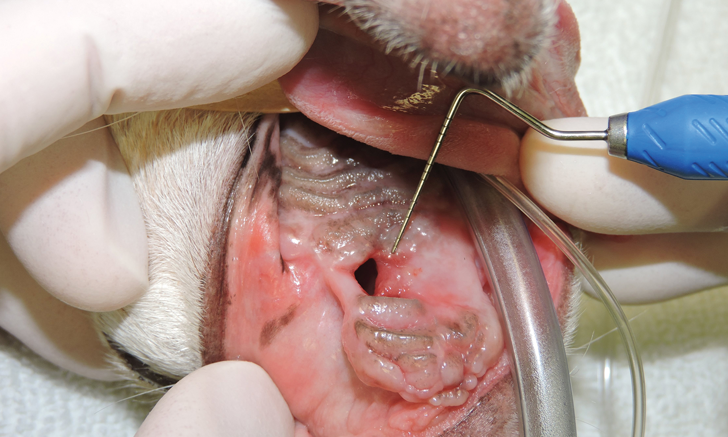 What can cause mammary gland enlargement in female dogs? From palpation to treatment, this diagnostic tree will help you every step of the way. 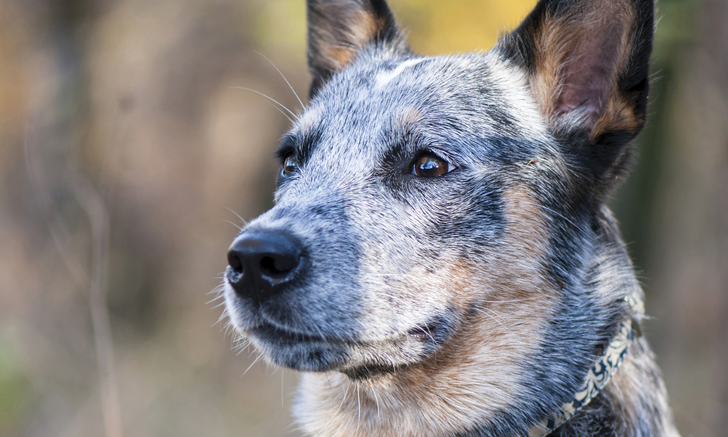 What can cause mammary gland enlargement in male dogs? Use this diagnostic tree to consider all the possibilities. 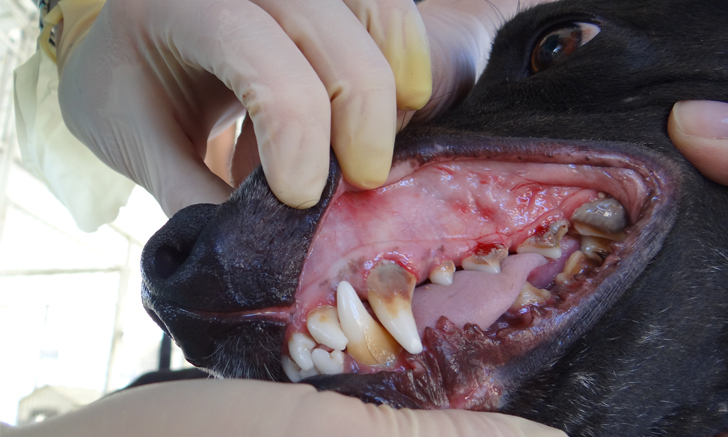 Educating clients on the real risk for parasites during the winter is beneficial for patients and practices alike. 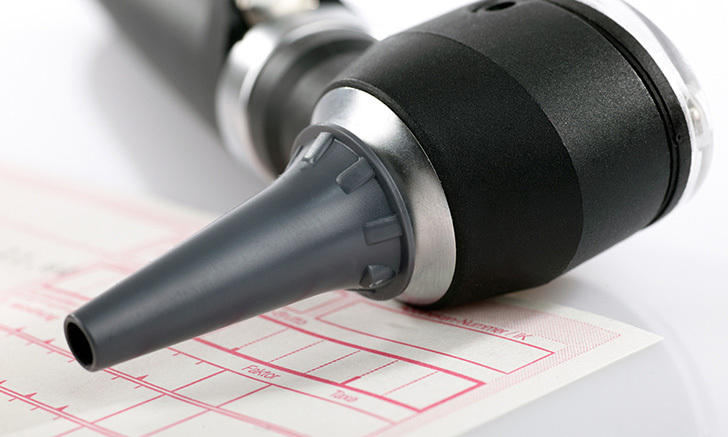 Here are a few tips for helping clients understand the importance of year-round prevention.